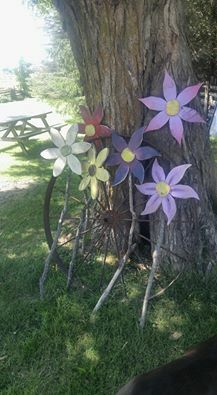 ﻿Come to the farm for an afternoon of all the best food, drink and art from the region! Stroll through the many flower and vegetable gardens. Sample the delicious food that locals chefs and caterers have prepared, using the best local ingredients. And make sure to stop at the market place on your way home to purchase many local products, from cheeses to soaps to honey and maple syrup! We are now accepting vendors for 2016 season! For more information please contact us today! We are looking for farmers, producers, chefs, caterers, musicians, artist and of course volunteers! Stay tuned for a full list of our 2016 partners! 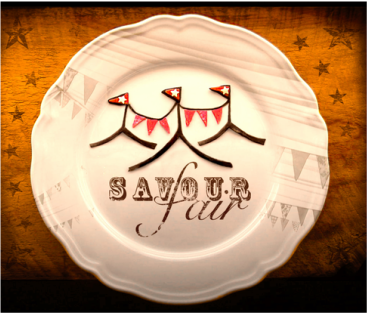 Visit our Savour Fair Facebook Page!! Ashleigh Landman, founder of From the 12th Line, loves to create unique pieces of art. 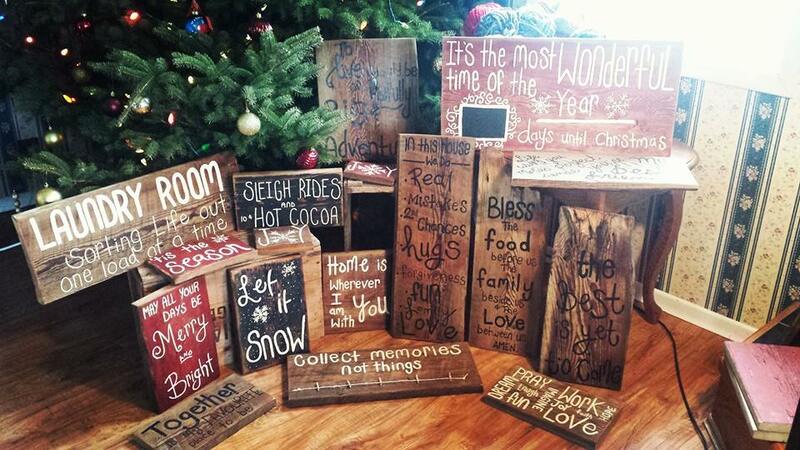 She is very passionate about finding unique pieces of barn board to be the feature of these pieces of art. Each sign not only is painted by hand, but also includes the story of where the wood came from. Contact Ashleigh today to order your custom piece of art. Visit Ashleigh's website to see all her beautiful pieces of art! Woolwich Dairy is Canada’s #1 Goat Cheese brand, bringing you delicious and nutritious Goat Cheese made from 100% fresh Canadian Goat Milk! Proudly made in Orangeville, we are your Goat Cheese experts with over 50 varieties of Goat Cheese for you to explore, all made with wholesome, clean ingredients and packed with flavour! From Sriracha to Honey Vanilla to Thai Fusion to Big Kick Herb & Garlic, we have a flavour for any occasion or meal idea! Follow us on Facebook and be inspired by our scrumptious recipes, and share in the #GoatCheeseLove! 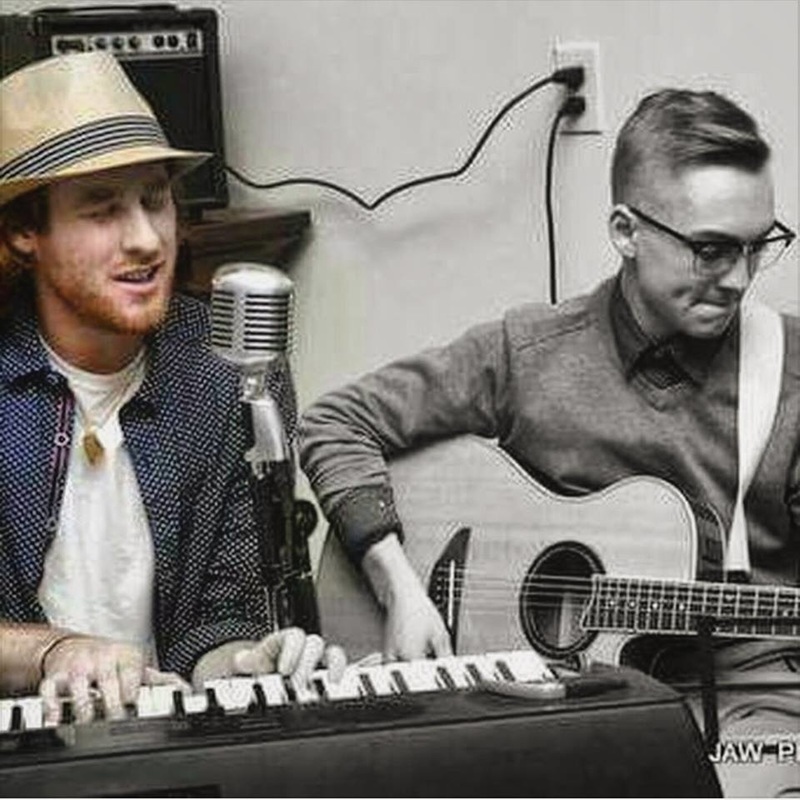 Graham and Max are two passionate musicians from Orangeville Ontario. Combining Folk, Rock, Blues and more than a hint of Jazz, Graham and Max blend their talents to create a unique sound. Visit Graham's website here. Visit Max's facebook page here. Pommies Cider is crafted from the juice of 100% Ontario apples and pears at our cidery in Caledon. Our offerings include Pommies Dry, Pommies Farmhouse and Pommies Perry. All ciders are gluten free, GMO free, vegan, contain no artificial flavours or colours and are NEVER made from concentrate. Visit Pommies website for the full story! We are Orangeville's newest gift shop. Featuring custom made gift baskets, LOCALLY made items, artwork, refurbished furniture and much much more!More Than Just Baskets offers local, handmade and unique goods. Our shop allows you to purchase gift items or make your own gift baskets, or we willl make them just for you! Did we mention Local? Our freshly renovated shop features a mixture of rustic decor, original works of art by local artists, exquisite jewelery, food items, candles and much more. When we chose the name More Than Just Baskets we weren't kidding! Come visit us today! Visit our website here! Shannon has been customizing wood for almost a decade. Anything made of wood, from boxes to coasters, bookmarks to cards, if Drew can make it out of wood Shannon can burn on it. This duo from Orangeville also does custom work, framed pieces, from family trees to pictures of the family dog, even custom burnings on the end of a log. We can personalize any of the many products that we make to suit your needs. Whether it is a special design that you have in mind or putting someone’s name on bookmark. 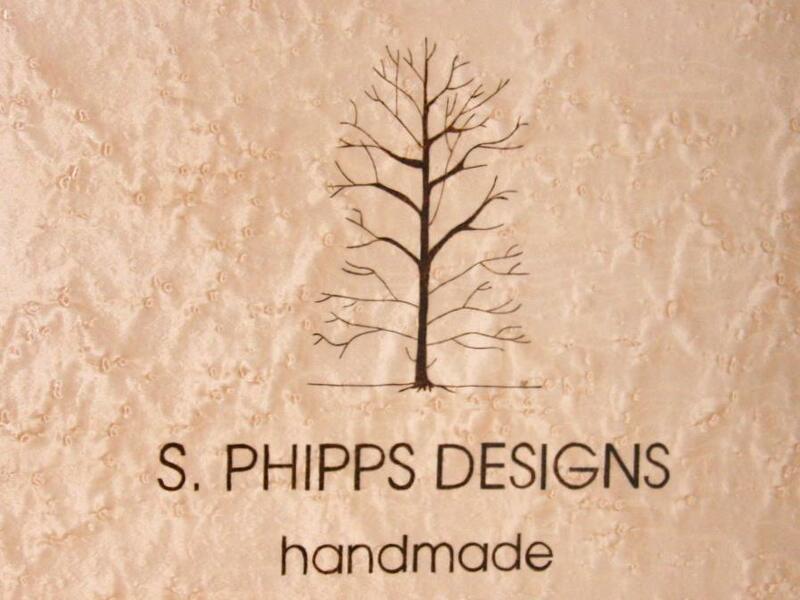 Visit S. Phipps Designs' website for more details! Wicked specializes in making handmade, artisan shortbread from the finest local ingredients. We use only fresh, local butter from the Alliston Creamery for all of our recipes! Available in several flavours including savoury and gluten free varieties, there is something wicked for everyone. Wicked Shortbread located in downtown Orangeville, where our retail shop is open to the public 6 days a week. Our boxed flavours are available at several local retailers in and around the GTA. We also attend farmers markets, food festivals and artisan shows and provide our products for purchase online. See our website here. My name is Emily Curd and I am a creative photographer from Mulmur, Ontario. I am currently studying Photography at Ryerson University in Toronto. I am a very enthusiastic, positive, supportive and creative individual who has been interested in photography for as long as I can remember. I had purchased my first DSLR at 14, and have been experimenting with it ever since! Life is a special occasion and I want to help you capture those special occasions and breathtaking moments. I would like to capture the moments you thought you never could! Hope to hear from you soon! Visit my website today! Kathy is a graduate of the Canadian School of Natural Nutrition and a Registered Holistic Nutritionist. With a life-long interest in natural health, she is committed to sharing her passion for wholistic wellness. Kathy understands that the way your body uses food is as important as what you choose to eat. Even normally healthy, nutritious food is of little value when your digestion system is weak! Allow Kathy to support you on your journey back to wellness. See Kathy's website here! Nestled amongst the rolling Caledon hills, Spirit Tree is a cidery, bakery, kitchen, and farm store. We pride ourselves on offering the best local products and produce, and on creating superb cider, bread, and pastries for your gastronomic pleasure. A small, community-focused facility on Boston Mills Road, our environmentally-friendly property was a lifelong dream, designed and built with sustainability and practicality in mind. We are surrounded by our apple orchards, warmed by the fire in our wood-burning oven, and excited by the possibilities that award-winning-cider, decadent baked goods and hand-crafted, artisinal cider & fine food products will bring to our local friends and foodies alike. 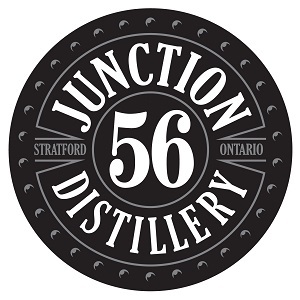 As always, we offer many thanks to our wonderfully inspiring local partners, who help us bring the best of Caledon to your plate. Visit our resources page to learn more about our friends and the good work they do. See you at the cidery! The Law has arrived and it has brought some amazing shine with it! A variety of four moonshines; Apple Pie, Peach Pie, White Lightin' and Original. Visit our website for more information! ​GRAND SPIRITS is the first purveyor of Gins & Whiskies from the Headwaters in over a 100 years!Join master mixologist, Jamie Stam, as you partake in the creation of world class beverage alcohol using the old tricks of the bootleggers of the region. Our guests and customers all become a part of our secret society and learn secrets that haven’t been shared for a very long time. We’ve rediscovered them – and the results are delicious. We’ll personally show you how – hands on - at Savour Fair. Our natural ingredients are sourced locally from the area on the banks of the Grand River, but offer an international quality you’ll ~ honestly ~ never forget. You’ll see for yourself. And you’ll take some secrets home with you. Join us in celebrating the 100th Anniversary of Prohibition in Ontario…in style! Shine Baking Co. is an alternative bakery specializing in gluten free and vegan baked goods, which includes pastries, cookies, cakes, and breads. The mission at Shine Baking Co. is to recreate quintessential baked goods by way of interesting flavour combinations and ethical and allergy friendly ingredients. Our products change with the seasons as we are inspired by local and in season produce. At Shine Baking Co. you'll discover treats you'll be proud to share with your friends and family. We are proud Canadians and proud of our Canadian forces – past and present. The 1914 Honour & Valour wines were created in partnership with True Patriot Love, a non-profit foundation dedicated to providing philanthropic services to our military men & women. 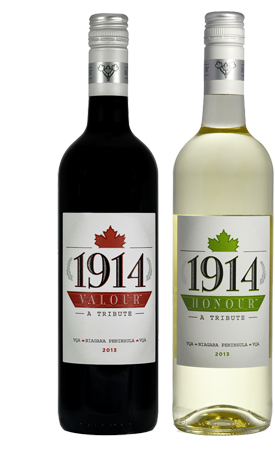 Both the 1914 Honour (white) and 1914 Valour (red) are 3-varietal blends that are sure to please any palate! Jade's Junkyard Jems was started with the desire to create something beautiful for your home and garden from reused and repurposed material. Sign's, games, garden ornements, and furniture theres something unique for everyone.